For Christmas Comes But Once A Year! way for us to share in our happenings for the year & for our loved ones who are not so close to see our smiling faces & how the boys have grown & grown. in your year round fun as a family & display those favorite images of adventurous happenings! 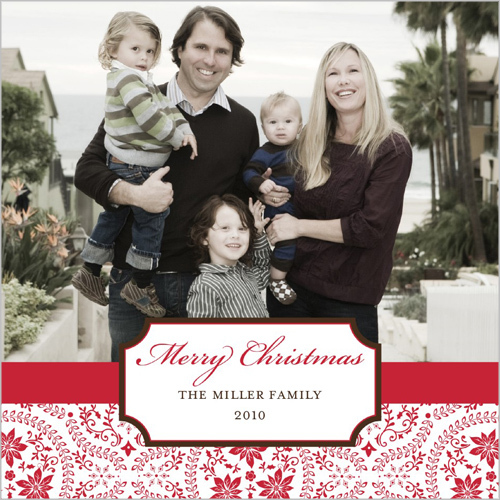 What ever service you choose, Shutterfly is sure to come through with quality images & perfect printing. 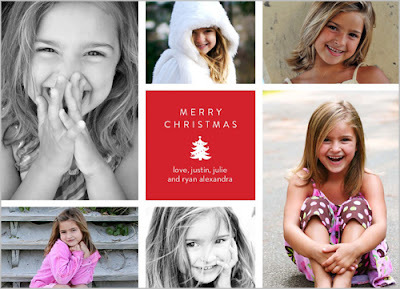 Now on to some of our favorite selections for Christmas greetings! Who knows which one we'll pick but for now we're just so merry & bright about being afforded the opportunity to still share in our Christmas tradition! And we just can't wait for our cherished family greeting to be sent dashing through the snow from our home to yours!